A new study released by researchers at North Carolina University, York University, and the University of Ontario Institute of Technology has concluded that gamers are “highly social people”. 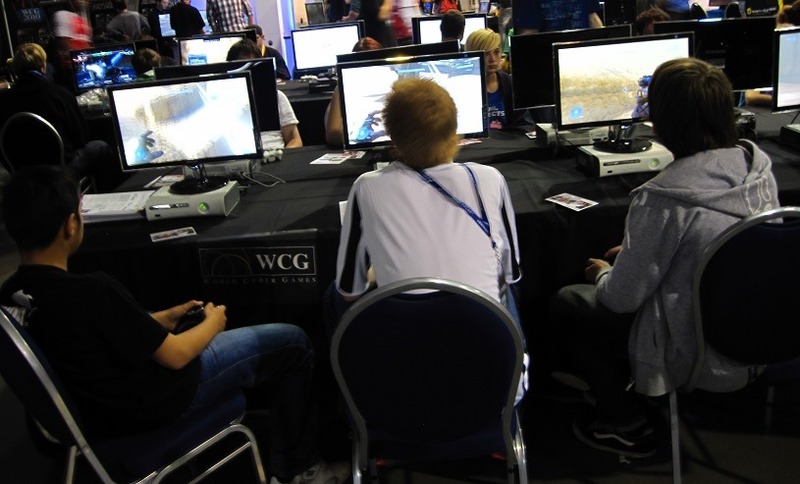 The researchers traveled to several different gamer gatherings for this study. They observed and surveyed gamers, specifically focusing on those that play MMORPGs like Eve Online and World of Warcraft. What they found was games “expanding players’ social lives”. I believe video games have greater power to connect people than any other form of media. They are something you do together. This study shows that to be the case.